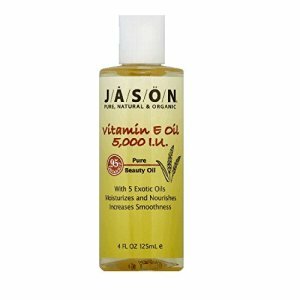 Vitamin E Oil-5 000 IU by Jason Natural Cosmetics 4 oz Liquid Vitamin E Oil-5 000 IU 4 oz Liquid JSN Vitamin E Oil 5 000 IU bathes your body in healthy anti-oxidant rich moisture. 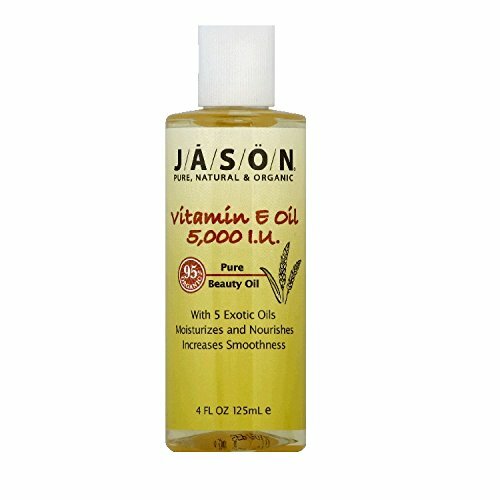 Pure Vitamin E Oil plus 5 essential natural oils of Almond Apricot Avocado Sunflower and Wheat Germ renew skins softness. Use alone on dry spots all over the body or add a few drops to your favorite JSN Hand and Body Lotion. Ingredients Helianthus Annuus (Sunflower) Seed Oil (1) Carthamus Tinctorius (Safflower) Seed Oil (1) Tocopheryl Acetate Tocopherol Oryza Sativa (Rice) Bran Oil Prunus Amygdalus Dulcis (Sweet Almond) Seed Oil Prunus Armeniaca (Apricot) Kernel Oil Persea Gratissima (Avocado) Oil Triticum Vulgare (Wheat) Germ Oil Lecithin (1) Certified Organic Ingredient Directions Gently massage on face body and hands. Reapply as needed. Warnings Keep out of reach of children. 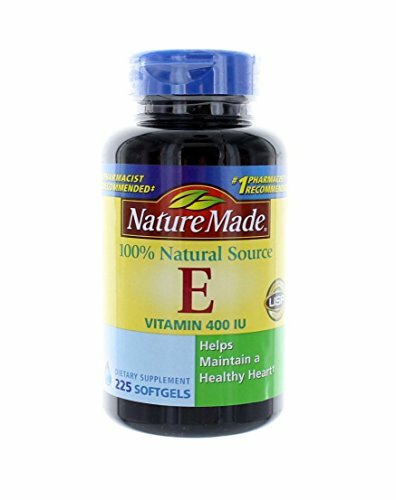 As with all dietary supplements consult your healthcare professional before use. See product label for more information.